Here is some exciting news from the world of particle physics. I wrote about this once before and it seems that they have made some progress. Physicists are closer than ever to hunting down the elusive Higgs boson particle, the missing piece of the governing theory of the universe’s tiniest building blocks. Scientists at the world’s largest particle accelerator, the Large Hadron Collider at the European Organization for Nuclear Research (CERN) in Geneva, Switzerland, announced today (Dec. 13) that they’d narrowed down the list of possible hiding spots for the Higgs, (also called the God particle) and even see some indications that they’re hot on its trail. Is it just me, or does the beginning of the article sound like they are on the trail of some obscure species of squirrel? Kind of like a hunting magazine? 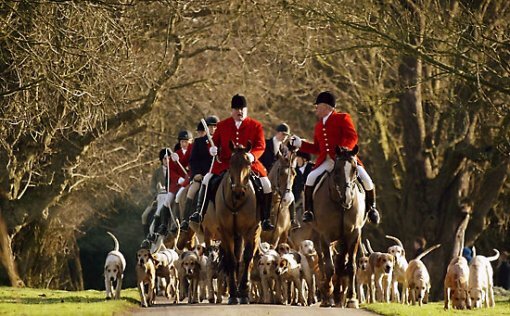 Tally-ho!! We've got that higgs boson cornered!!! 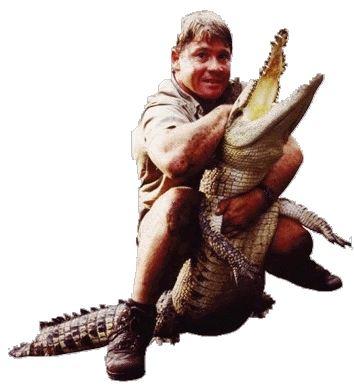 Or maybe like something from Croc Hunter. “Crikey!! Today mate, we are on the trail of the elusive higgs boson! It’s hard to find because nobody knows exactly what its mass is!? I really miss that show. Okay, I’m being silly. Here is a bit more from that article. 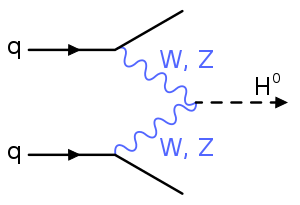 The Higgs boson is thought to be tied to a field (the Higgs field) that is responsible for giving all other particles their mass. Ironically, physicists don’t have a specific prediction for the mass of the Higgs boson itself, so they must search a wide range of possible masses for signs of the particle. Based on data collected at LHC’s CMS and ATLAS experiments, researchers said they are now able to narrow down the Higgs’ mass to a small range, and exclude a wide swath of possibilities. “With the data from this year we’ve ruled out a lot of masses, and now we’re just left with this tiny window, in this region that is probably the most interesting,” said Jonas Strandberg, a researcher at CERN working on the ATLAS experiment. The researchers have now cornered the Higgs mass in the range between 114.4 and 131 gigaelectronvolts (GeV).For comparison, a proton weighs 1 GeV. Outside that range, the scientists are more than 95 percent confident that the Higgs cannot exist. Within that range, the ATLAS findings show some indications of a possible signal from the Higgs boson at 126 GeV, though the data are not strong enough for scientists to claim a finding with the level of confidence they require for a true discovery. But it shouldn’t be much longer before scientists can be sure if the Higgs exists, and if so, how much mass it has. I hope they will have a definite answer soon and they win the Nobel Prize. For more information, here is a blog by a real scientist. I believe that he has just attended a conference where they discussed their latest results. What Should ‘God Particle’ Be Renamed? 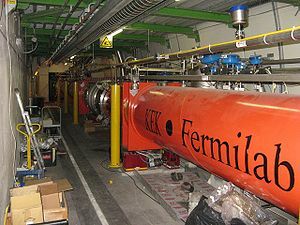 Physicists Weigh In (livescience.com) I don’t like the term “God particle” and neither do many physicists. I am not offended but it seems inappropriate.